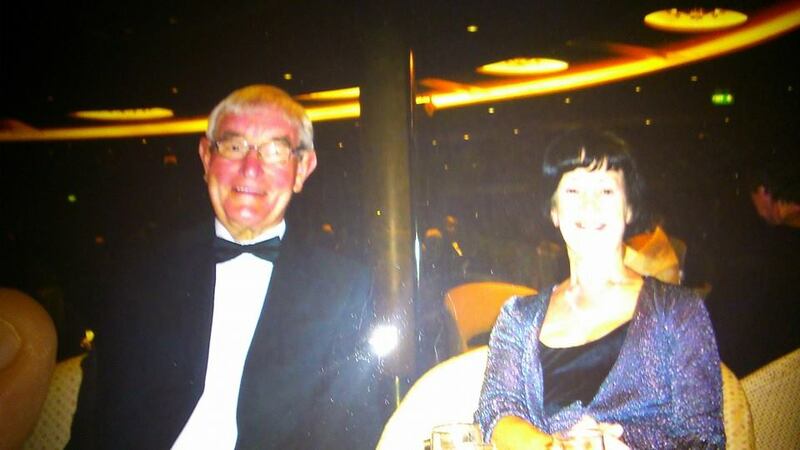 A husband and wife from West Yorkshire have received £4,250 in compensation from UK tour operator Jet2holidays after their long awaited holiday to Marconfort Beach Club, Spain, was ruined by illness. What happened at the Marconfort Beach Club? In June 2015, West Yorkshire couple Peter and Shirley Guy jetted off to a sun-drenched Spain with high hopes over a two week stay at the 4 star resort Marconfort Beach Club. However upon their arrival, it was clear to the pair that the standards at the hotel were not as high as they initially perceived. Shirley was quick to spot that the facilities available to the guests were of poor hygienic levels, as the all-inclusive restaurant was riddled with swarms of flies to feed on the buffet and to land unchallenged on the cutlery that was on offer to hotel guests. In addition to this, shortly after arriving at the hotel the couple were notified about an illness bug that was affecting multiple guests during their stay. Unfortunately only 3 days into what was supposed to be a dream getaway for the couple, the mystery sickness bug caught up with the pair and Mr Guy was the first to fall ill.
Mr Guy suffered from symptoms of nausea & vomiting, and alarmingly these symptoms turned out to be more severe than first thought. Unfortunately as his illness progressed, Mr Guy had to be admitted to hospital after collapsing at the hotel due to exhaustion. 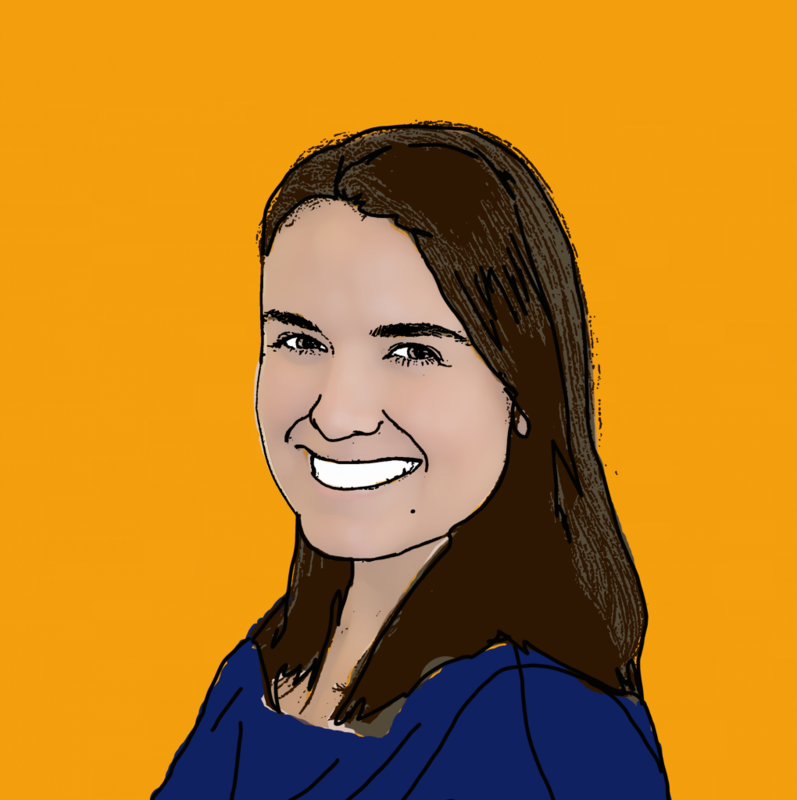 While caring for her ill stricken husband, only one day post to Mr Guy falling ill Mrs Guy was next to suffer the unpleasant symptoms of stomach cramps, diarrhoea and vomiting. After speaking to the experts here at Your Holiday Claims, the couple are adamant that their torrid time in Spain was caused because of poor hotel standards. Peter and Shirley also took some time out to describe the events in the hotel that the illness outbreak was causing. Mrs Guy claimed: âI saw people vomiting in the dining roomâ. When describing her disbelief at how the hotel is marketed to UK holidaymakers, Mrs Guy continued: âI am horrified that Jet 2 actually send people to this hotel, especially as it was reportedly closed for cleaning after a similar bug (outbreak)â. Furthermore, Mr Guy reveals how the couple were met with disregard after approaching their holiday representative after reporting to them with their illness, and the concerning low hotel standards they have witnessed. He said: âWe reported it to the Jet 2 rep who said that we were the only ones. We knew this was not true as we had spoken to lots of people who had been illâ. However the representatives version of events were immediately discredited, after Mrs Guy disclosed that âWhilst speaking to the rep, a young child was coming out of the pool with diarrhoea running down her legsâ. Mr and Mrs Guy returned home from their stressful Spanish two week holiday feeling run down, exhausted and having lost considerable weight. 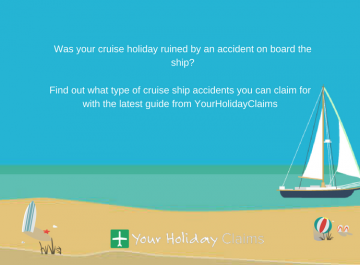 It was then when they decided to pursue legal action, and subsequently turned to industry leaders Your Holiday Claims. 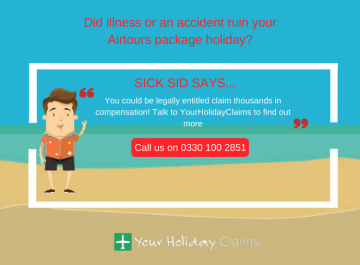 Sue Robinson, an experienced holiday illness solicitor here at Your Holiday Claims was then appointed to handle Mrs and Mrs Guys claim. 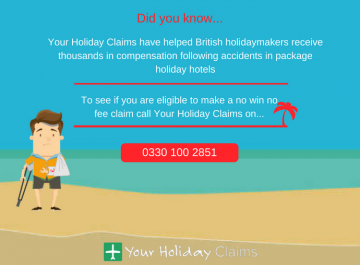 With the help of Sue, the Yorkshire couple secured a successful no win no fee compensation claim resulting in a £4,250 pay out from tour operator Jet2holidays. Sue Robinson was delighted that she was able to help Phil and Shirley in receiving the compensation they deserved, and she had a few words to share on the matter. âI am extremely pleased to have assisted Mr and Mrs Guy in recovering compensation after their hard-earned holiday to Marconfort Beach Club in Spain was unfortunately ruined by illness. 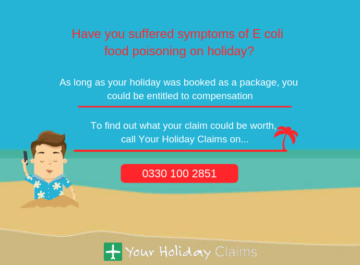 âThis is regrettably one of many accounts of illness we have received from guests at this resort and at Your Holiday Claims we continue to encourage those affected to seek expert, legal adviceâ. 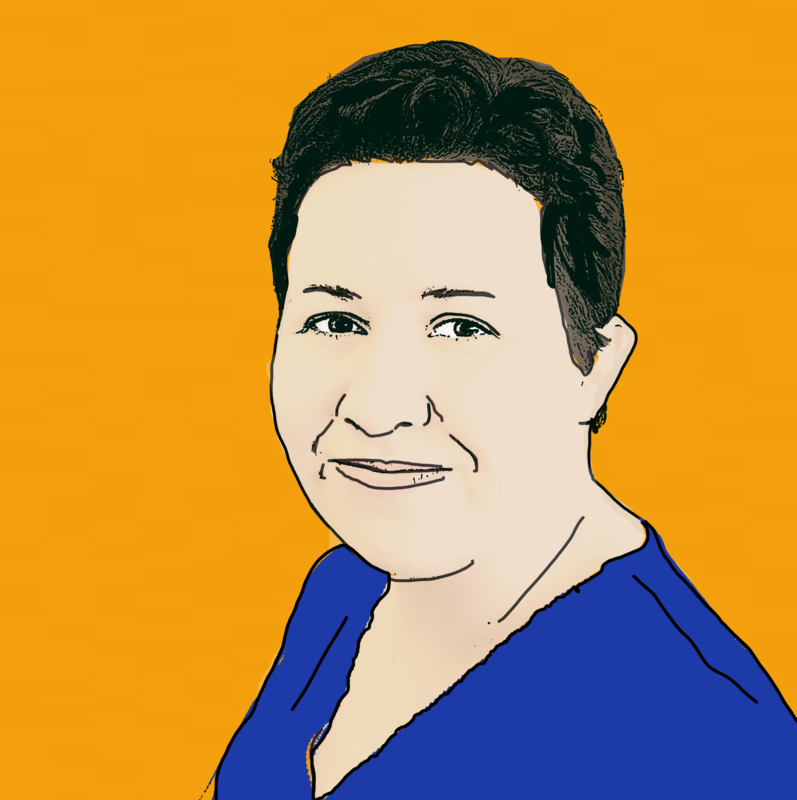 Sue finished by stating: âI and the experienced team here at Your Holiday Claims are available to provide a free, non-obligatory service to British holidaymakers on our dedicated holiday illness claim helpline in 0330 100 2851â. 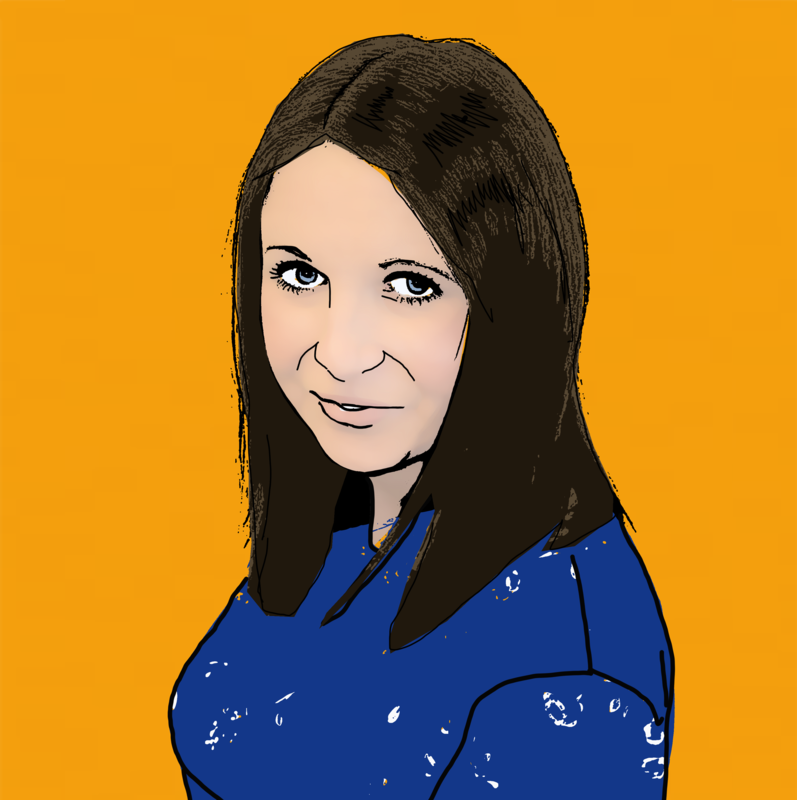 âMany thanks to Sue, she has been a pleasure to deal with. 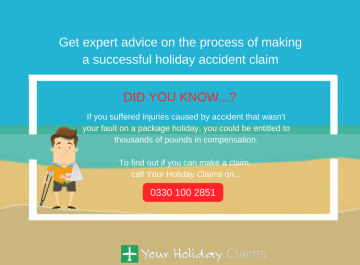 Sue has an extremely kind telephone matter, great client care and has dealt quickly and efficiently with our holiday claimâ. 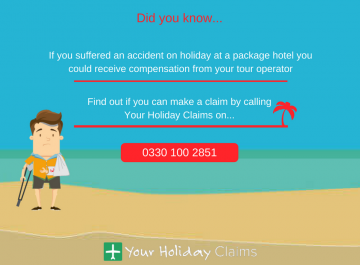 Get in touch with Your Holiday Claims today! If you have had to endure a similar situation to Mr & Mrs Guy and had your holiday at Marconfort Beach Club devastated by illness, you too could receive thousands of pounds in compensation. 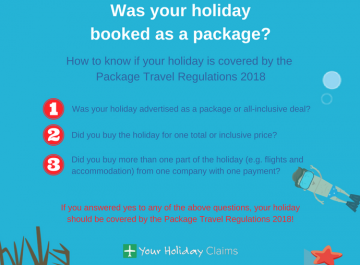 As long has your package holiday has taken place within the past three years, the team at Your Holiday Claims could help you claim back the compensation you deserve, all on a no win no fee basis. Why choose us? 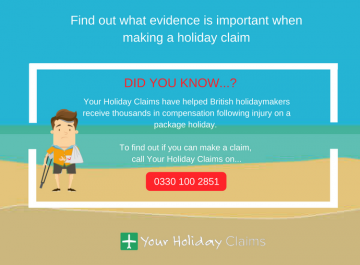 Well with a number of expert holiday illness solicitors who have a combined experience of over 50 years, by choosing us to fight your corner you will be provided with industry leading legal backing. 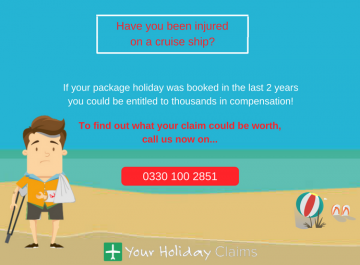 So start your claim today, by calling us on 0330 100 2851 now. Or, simply complete our online enquiry form and our holiday illness specialists will be back in touch within 24 hours.